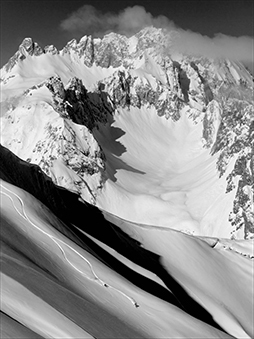 The compact, low-bulk, and ultra-lightweight version of the Reactor system is designed for skiers and riders looking to save as much weight as possible. This very functional compact avalanche airbag backpack is designed for short tours and provides several carrying options. This robust avalanche airbag backpack offers the perfect volume for daylong excursions. The Reactor 25 Ultralight is designed for the weight-conscious backcountry enthusiast looking for a higher volume pack. Co-developed with mountain professionals to cater to their needs, this avalanche airbag backpack is designed to carry ropes and crampons. This avalanche airbag backpack allows you to bring everything you need for multi-day tours and weighs as little as a regular pack. 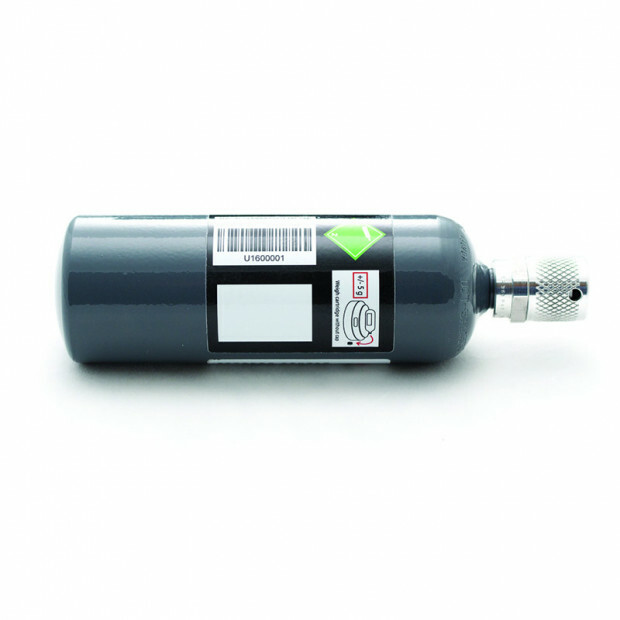 Refillable steel cylinder for the Reactor avalanche airbag system (North America only). 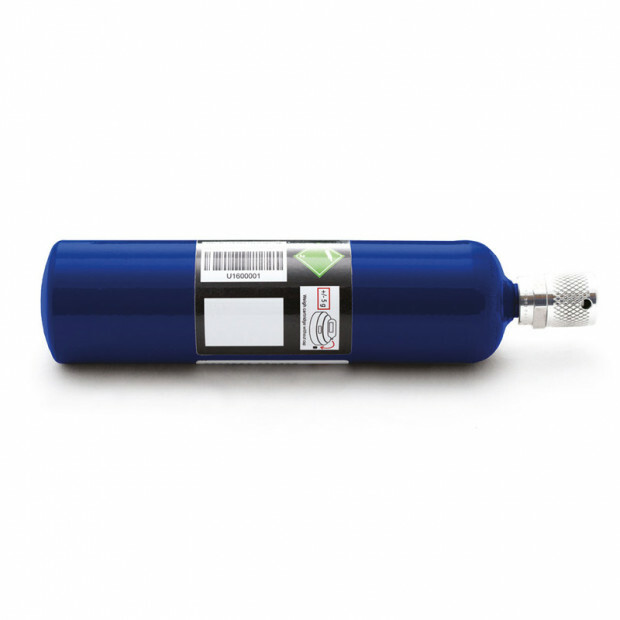 New refillable steel cylinder for the Reactor avalanche airbag system (North America only).